Watering your garden with a garden hose wastes a lot of water and the pressure of the water can damage your baby leaves and buds. 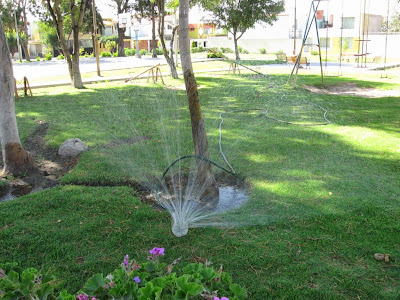 Sprinklers, on the other hand, work wonders in a garden. On high pressure, they spurt water out for your leaves; while on a low pressure, you can use them for soil wetting too. This DIY garden sprinkler is easy to make and it helps conserve water. 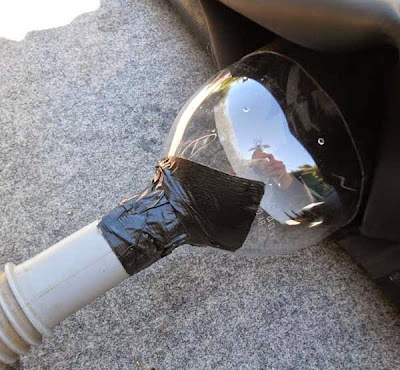 The first thing you need to do is connect your bottle with the hose using the water proof tape. Tape the hose to the bottle multiple times and make sure there is no gap, thereby avoiding leaks. Be sure to test it against pressure as you do not want it to disconnect later. 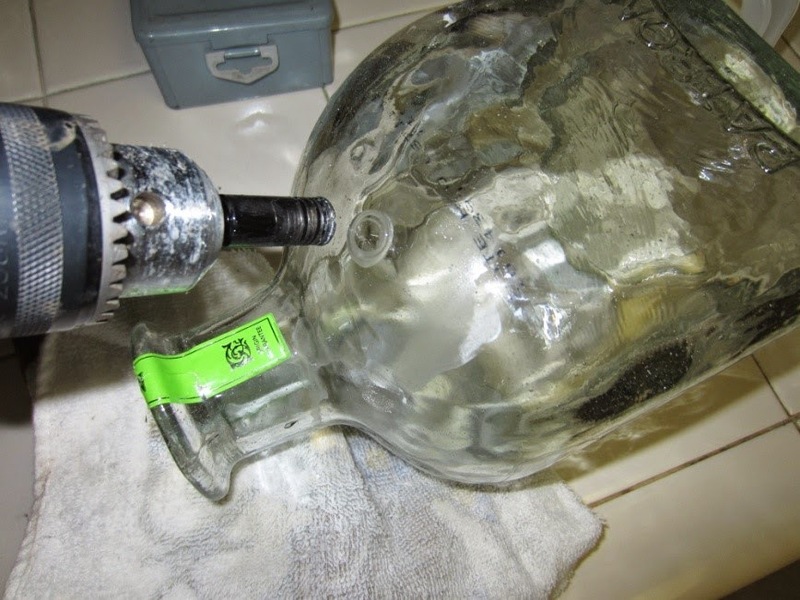 Drill holes in the bottle, placing the holes wherever you want water to spurt. Be sure to use protective gear while drilling to prevent any injuries. Safe DIY is good DIY! Test-run your sprinkler and check for any leaks, especially where the tape connects the hose and bottle. If there are, identify the leaky spots and reinforce with the tape. Finally, turn the tap on and reap rewards for your labour. Keep your gardens looking its best while saving water! Also, don’t forget to use kitchen waste and kitchen water for your garden to keep it nourished and healthy. Do-It-Yourself projects are perfect activities to beat the summer boredom, follow us on Facebook for more DIY projects. Also, don’t forget to share pictures of your own projects with us; we’d love to see what you’ve done.